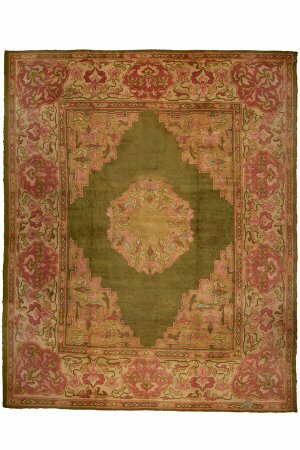 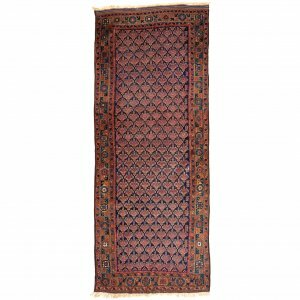 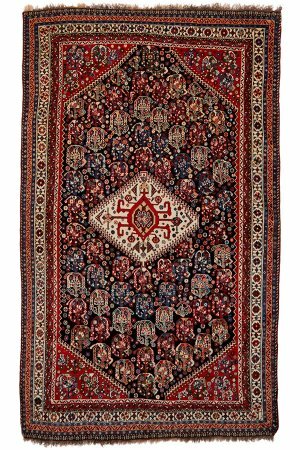 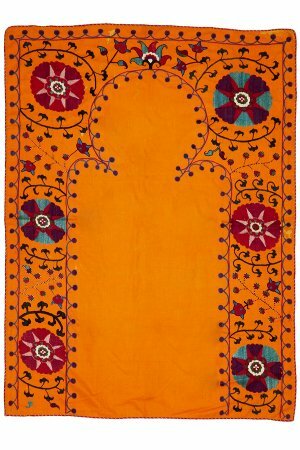 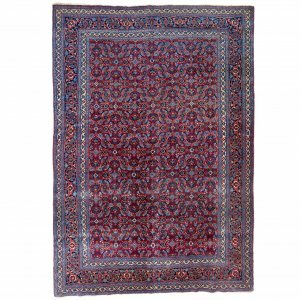 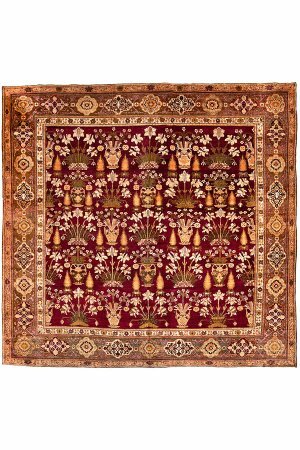 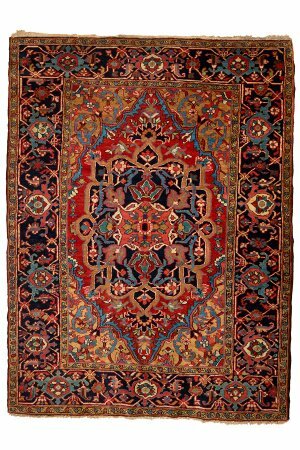 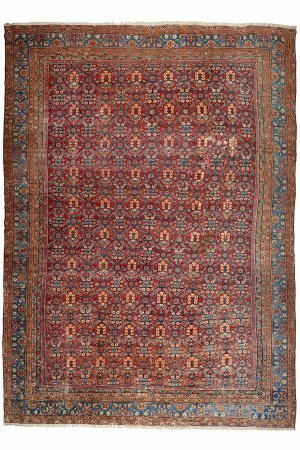 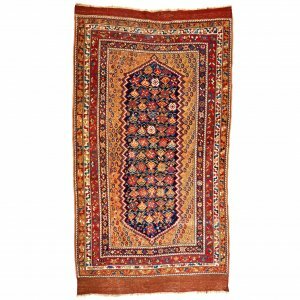 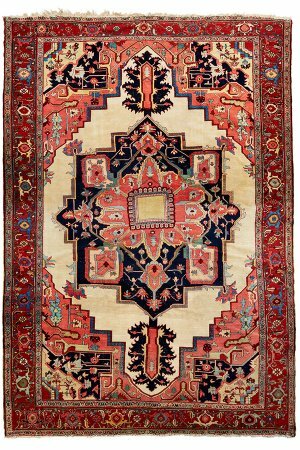 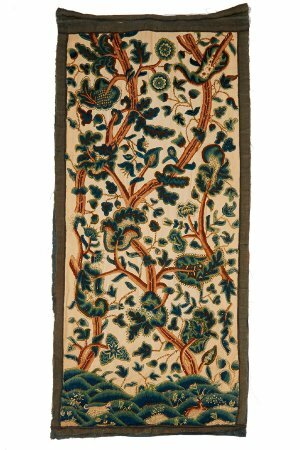 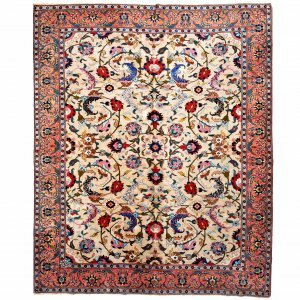 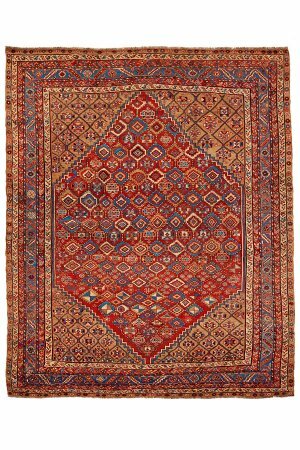 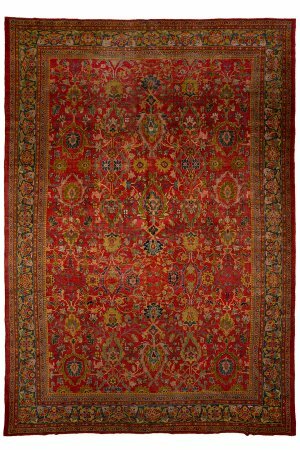 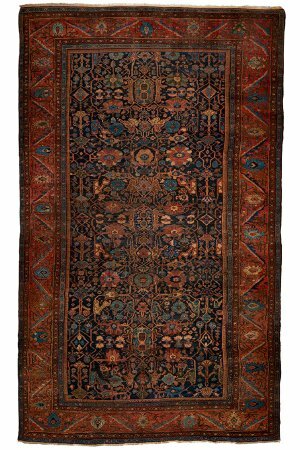 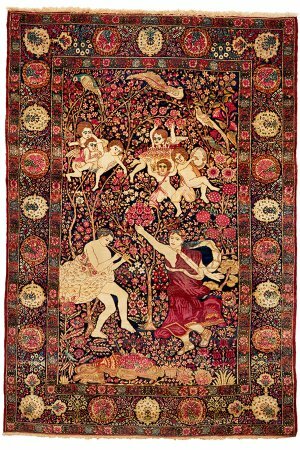 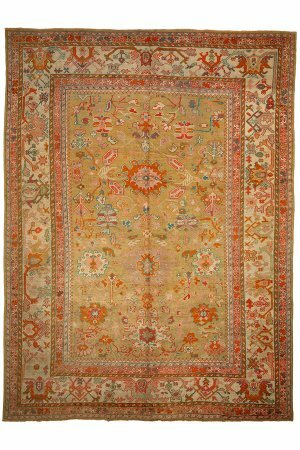 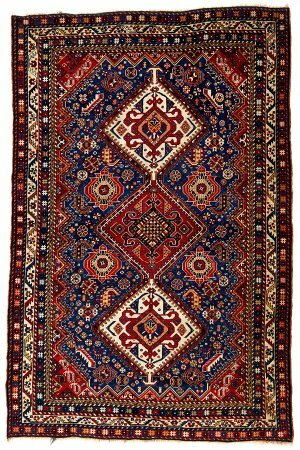 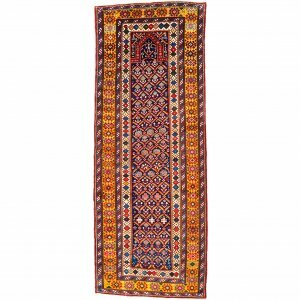 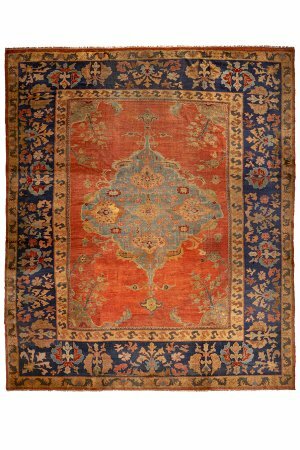 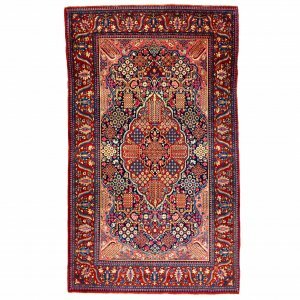 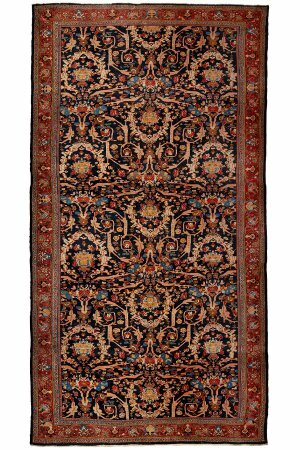 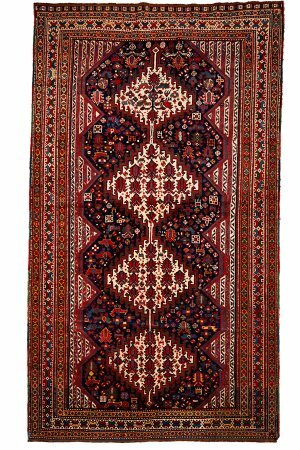 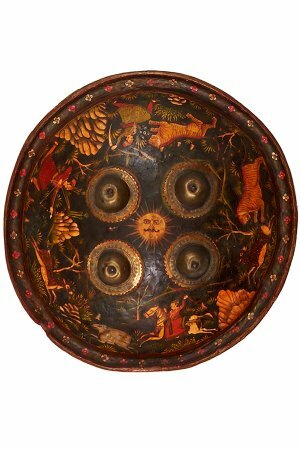 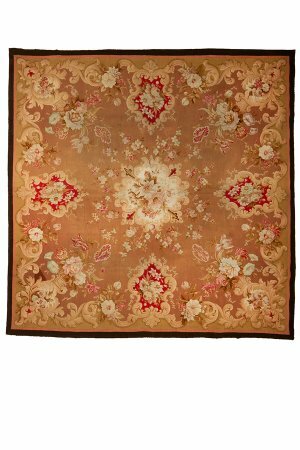 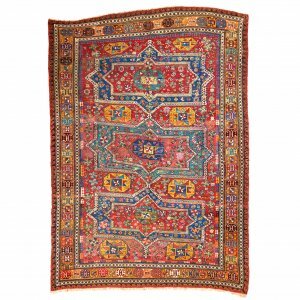 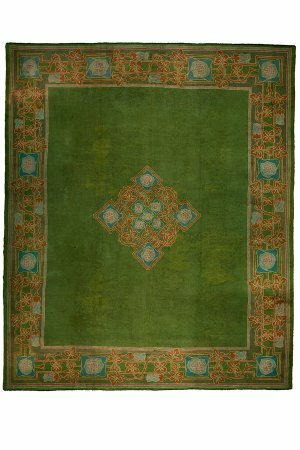 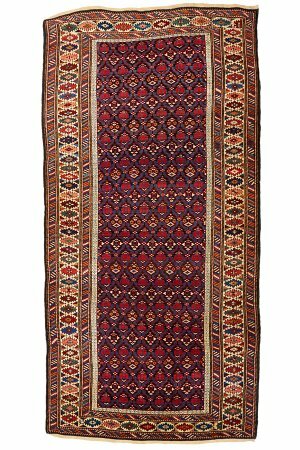 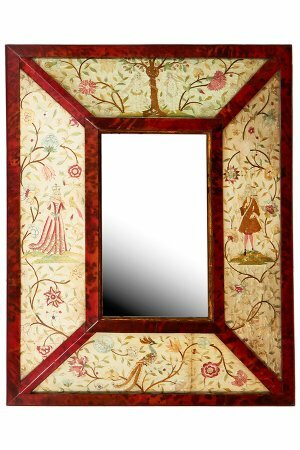 Antique and decorative rugs, carpets, textiles and tapestries. 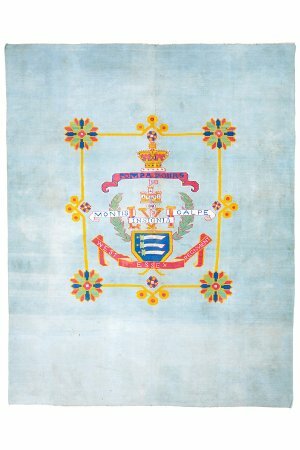 Restoration and cleaning. 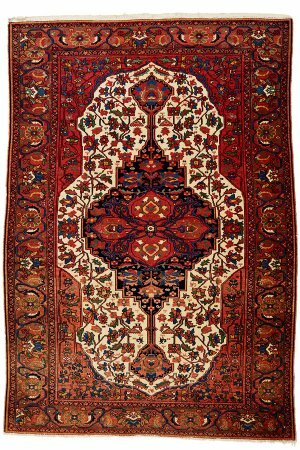 Government Approved Valuer under the Cultural Gifts Programme.